The strong demand for halo-halo, coconut water and other icy-cold drinks is back and heard and the welcome over-32-degree rage from the sun only indicates one thing: summer has truly arrived (as if it ever left). 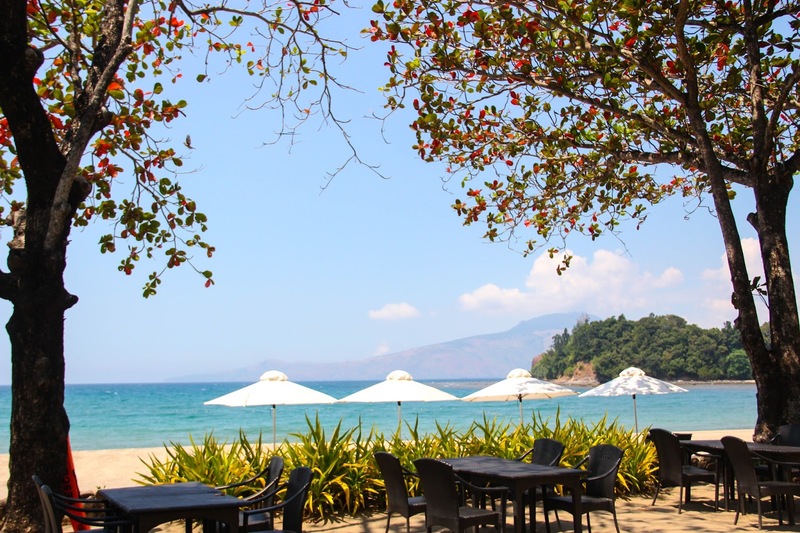 My school break is still a few weeks away from reach but if you're already looking up destinations and aggressively planning your next beach holiday just like I am, let me introduce you to one of the nicest resorts you could treat yourself to in Northern Luzon of the Philippines. 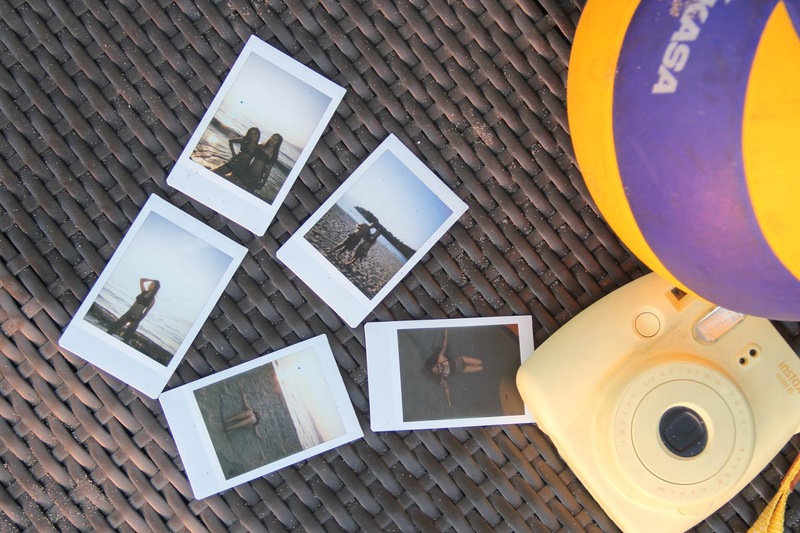 A few months ago, mid-semester, I had a weekend opportunity to travel to Morong, Bataan and stay at the beautiful Anvaya Cove. 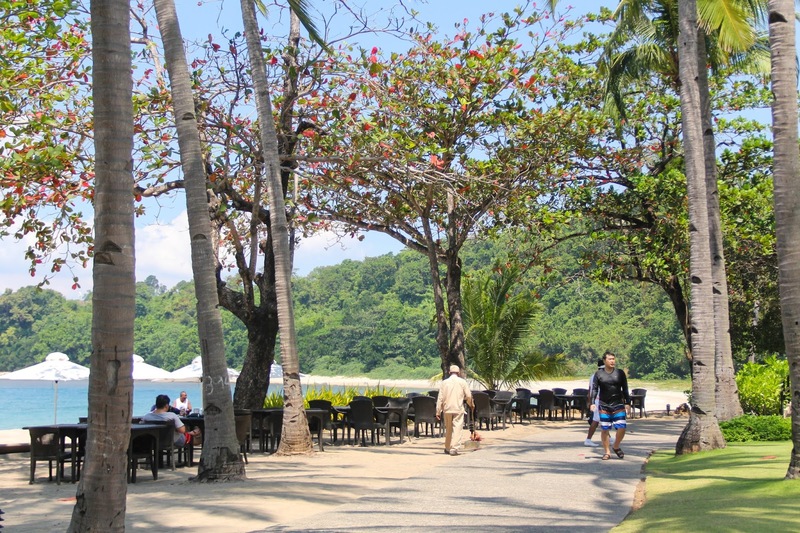 A project of the Ayala Land Premiere, Anvaya Cove is a membership leisure community; Ayala's first attempt at leisure development as well as to bring back respectable family traditions at the center of its residences. The word anvaya actually means "family" in Sanskrit, and from the name itself, the place is nothing short of perfect if you mean to take your clan to a quiet and relaxing vacation on your free weekends. 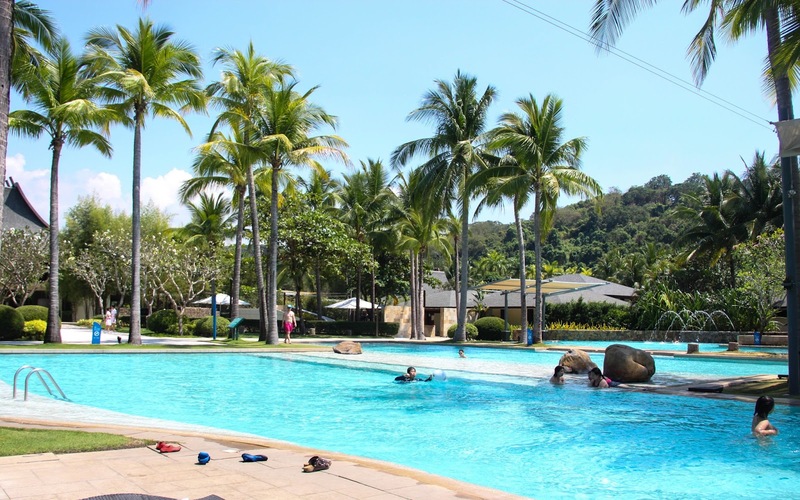 The Beach & Nature Club offers a lot of fun, recreational treats and does not lack with scenic views and other attractions. 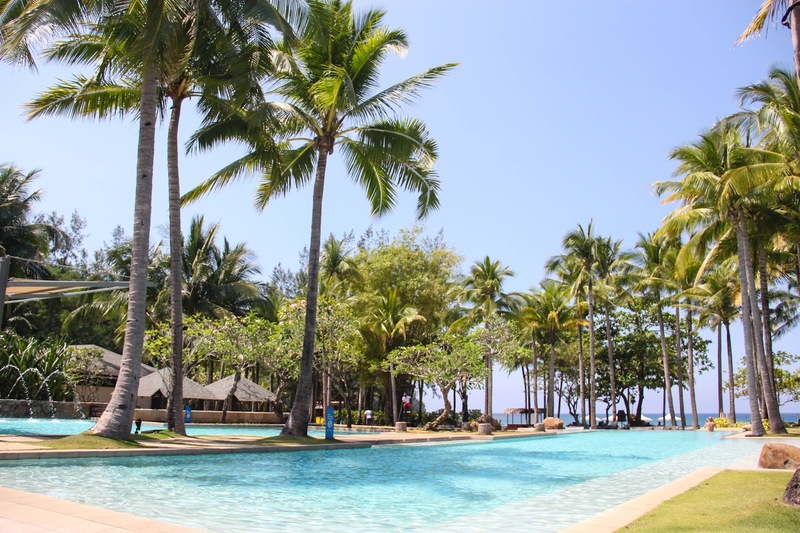 The infinity and lap pools are well-placed just a minute's walk from the beach, which I found the perfect refresher after a hot swim in the sea. However, if you're more of an indoor person, there's an entertainment area that features a gaming lounge fully equipped with state-of-the-art electronic gaming systems, other computer games and even board games. There's also a lovely library filled with books and magazines if you're after a cozier and more peaceful stay. When it comes to food and dining, the club features The Bamboo Cafe, the main dining area which highlights authentic Filipino and various fresh selections from other Asian cuisines. I particularly thought the dishes were interesting and adventurous, most especially the foreign dessert items. 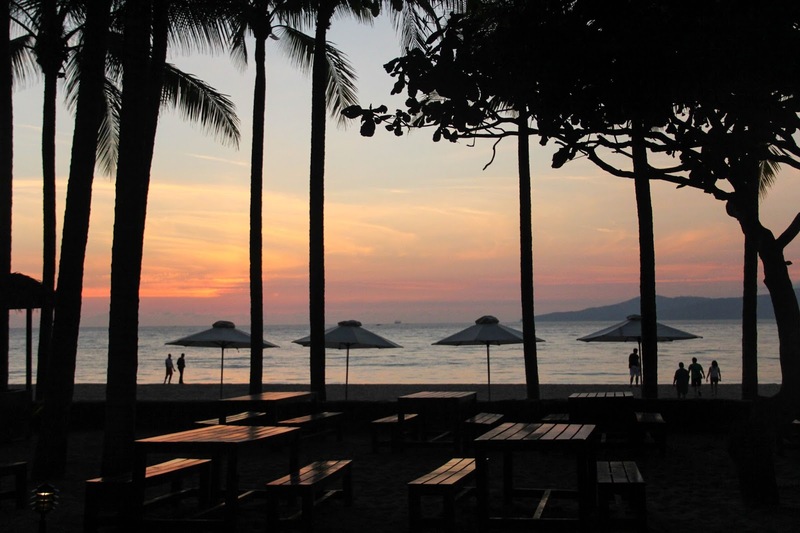 As well as the restaurant, there are a few other seaside bars and grills around the place that all execute the airy, inviting design and architecture of Tropical Asia. I even found a shack that sold bibingka and putobumbong all-year-round! Now let's step foot on the beach; my favorite part, most naturally. 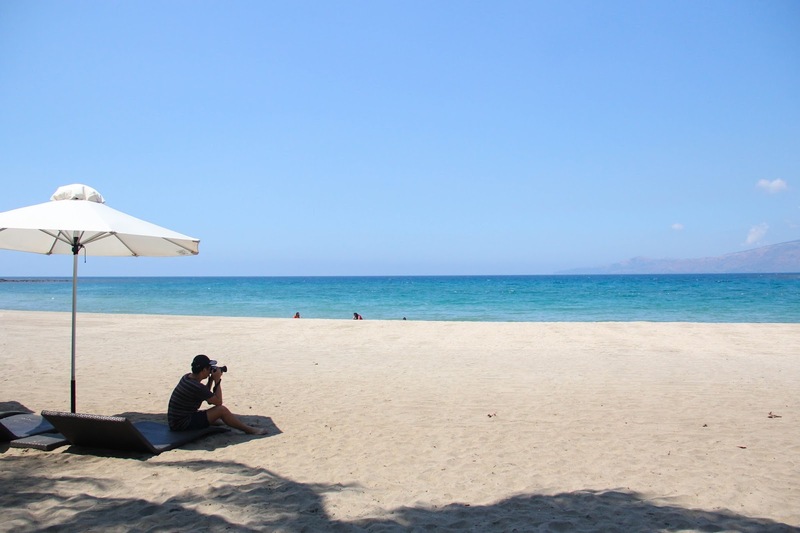 Set on the edge of Bataan peninsula, facing the South China sea, the Anvaya beach stretches a good 3.5 kilometers of uncluttered white sands and energizing waters. 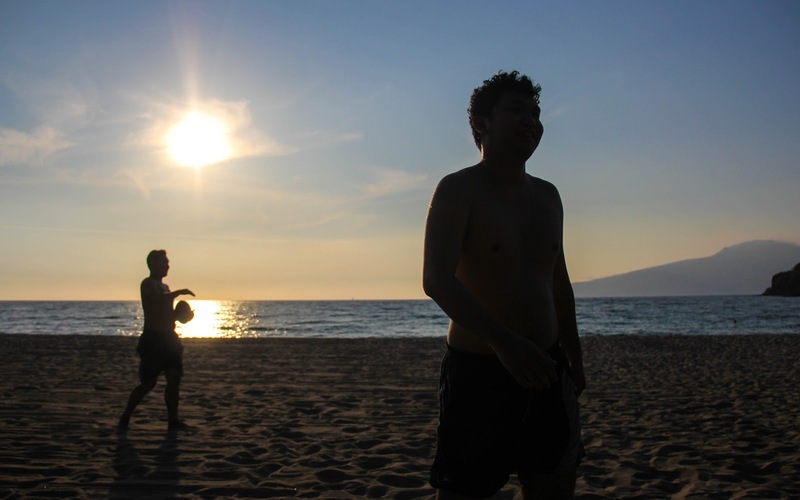 Here there's a wide array of beach activities to choose from like football, dodgeball, volleyball, frisbee and basketball. 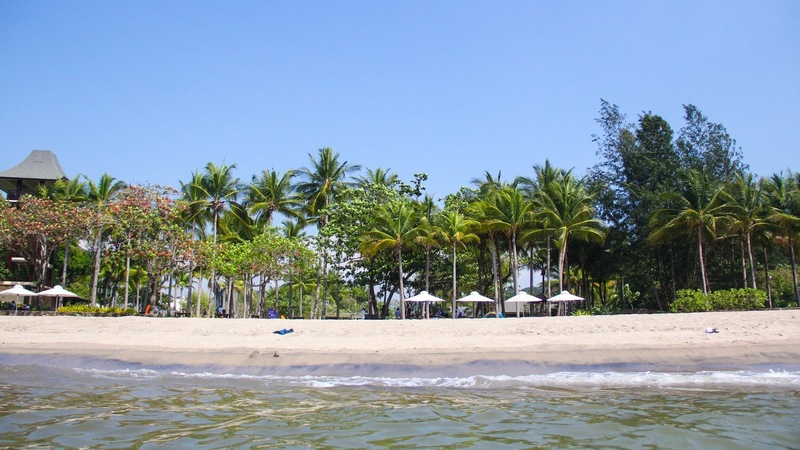 There's also a roster of fun watersports that you can try with the family like kayaking, snorkelling, skiing, wake-boarding and speedboat touring! But aside from these water adventures, the beach is where you can get the best views of the beautiful mountain ranges and rolling hills that surround Anvaya. 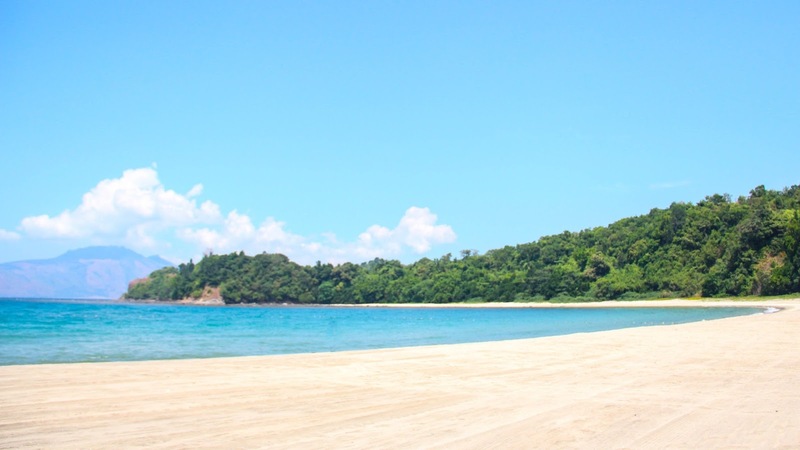 The list of marvelous beach destinations in this country is endless (I think you can all agree) but there's a common tendency for them to be either too crowded or too touristy for my taste. 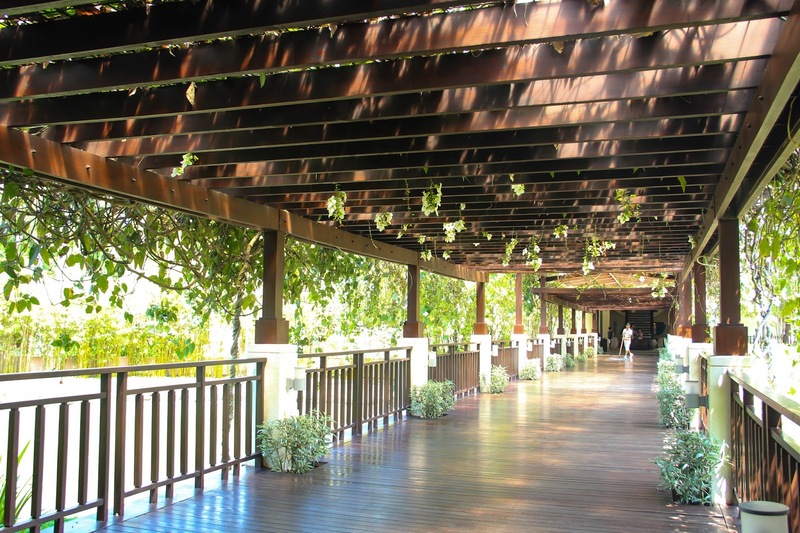 So for a place as splendid as Anvaya, it's a fortune that it's still low-key and continues to maintain exclusivity -- a complete blessing for anyone who's after a peaceful escape, void of people and any crumbs of life in the city. By the end of my stay, my arms and legs were burned to a crisp and it couldn't feel any more satisfying. Ayala Land certainly did an excellent job developing this residential community with every inch constructed with proper respect for the trees, shoreline, mountainside and the natural lay of land. 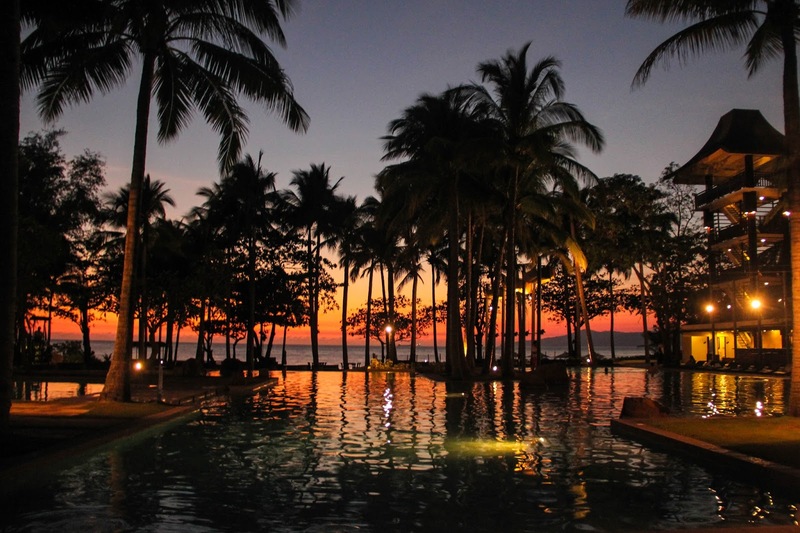 And to have the Bataan mountain range in sight with a horizon so breathtaking at sunset, there's no denying that Anvaya Cove truly makes coming home a sweet, sweet escape.